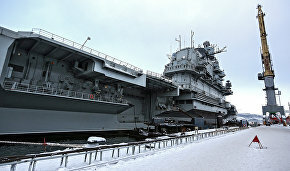 "Those injured in the floating dock accident in Murmansk, where the Admiral Kuznetsov aircraft carrier was undergoing repairs, will receive compensation," Deputy Prime Minister Yury Borisov told journalists. "We have never left people in a lurch, especially in cases involving an accident. The necessary assistance will certainly be rendered to the injured workers," he said. 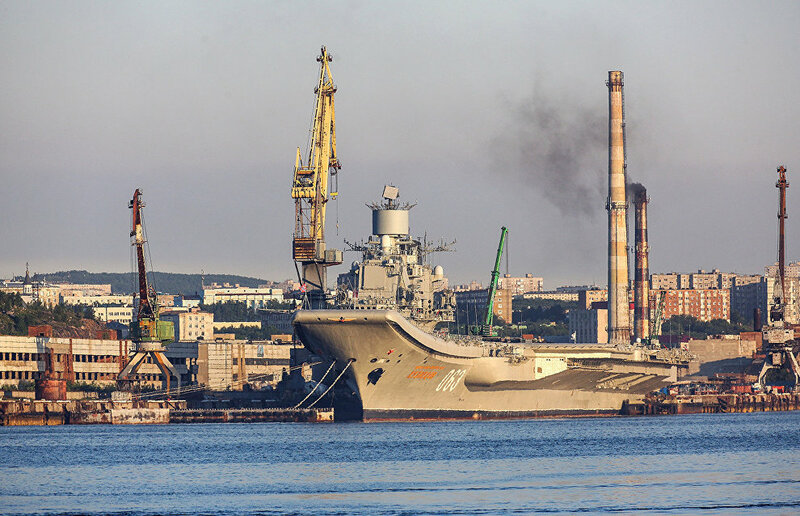 On Tuesday night an accident occurred during the launch of the Admiral Kuznetsov: the cisterns of the PD-50 floating dock filled with water and the dock sank fast. Moreover, a crane fell and damaged the ship's deck. The incident happened in the town of Roslyakovo near Murmansk. The area of the sunken dock is 23,000 square meters, which is almost equal to the size of Red Square in Moscow.